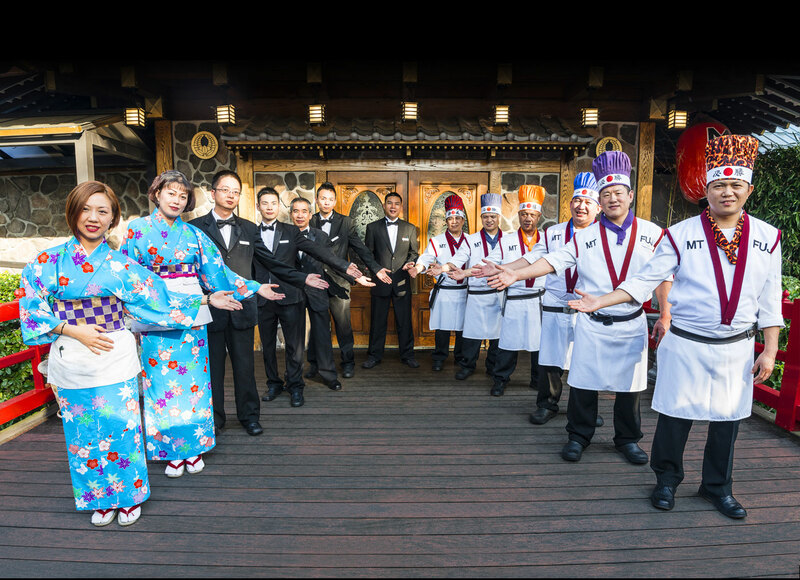 “Spirit of hospitality” is our motto. Since 1969, the Mt. 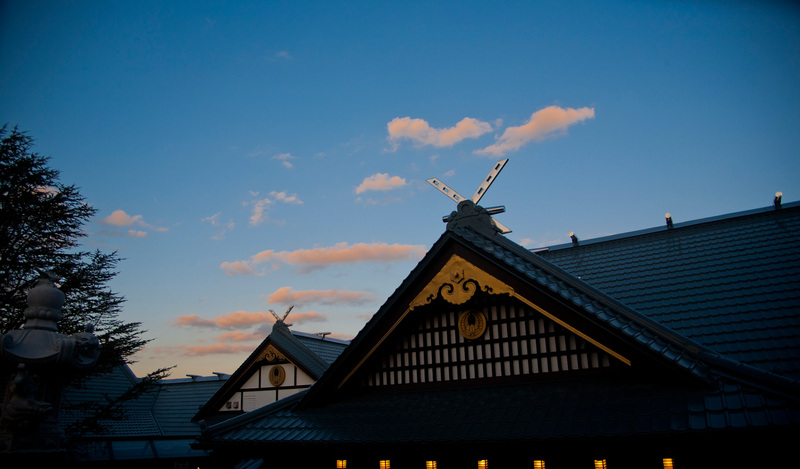 Fuji Steakhouse restaurants have served as New York’s and New Jersey’s premier destinations for Japanese Hibachi cuisine. Specifically, the Mt. 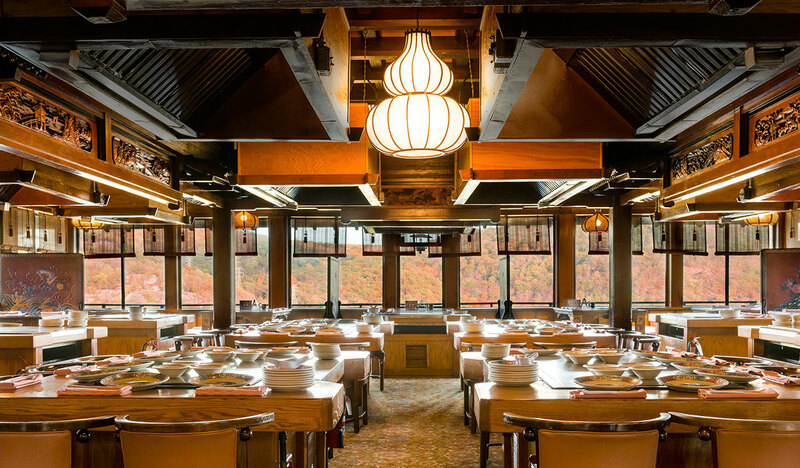 Fuji Steakhouse restaurant at Hillburn, New York, is an architectural splendor situated on a 45-acre private mountain, making it an iconic landmark restaurant unlike others. For decades, loyal customers, including a star-studded clientele, have come from all over to enjoy the dining experiences at our locations. 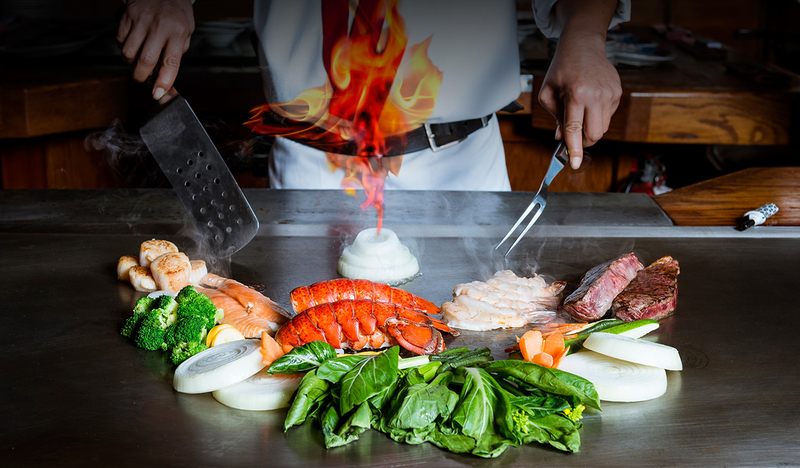 Skilled master chefs perform personalized flaming presentations of hibachi artistry at tableside while preparing delicious and flavorful meals. 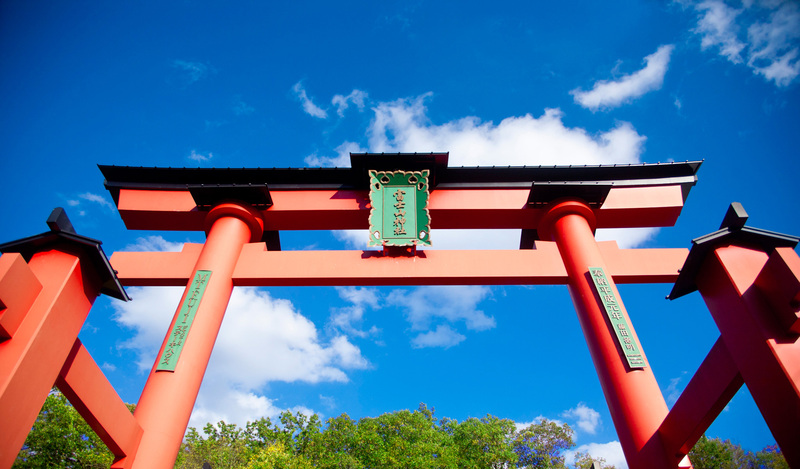 In keeping with tradition, the Mt Fuji Steakhouse restaurants also offer fresh sushi, authentic Japanese dishes and a fine selection of sake. We will be closed for lunch on January 1st and 2nd and only open for dinner. Wishing you a Happy New Year!